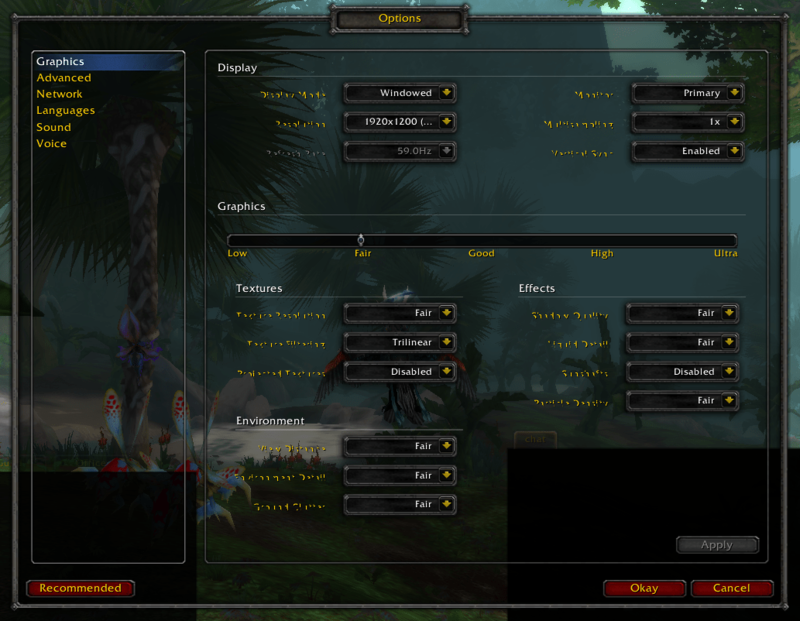 World Of Warcraft is running fine in Windows 8. There are some issues here and there, but this is in the Consumer Preview and Release Preview version of Windows 8. The text sometimes get blurred. This is only experienced when running Windowed and only occurs when resizing the window. There is also some graphic errors with walls but this is most likely due to the graphic drivers and not Windows 8 OS.